Hi everyone!!! Happy new year!!! 2013 has been a so-so year for me-- it's not the best year of my life (as I find 2011 to be the best year of my life) and not the worst either (2010 was the worst for me), but it was a happy year nonetheless. I met an exceptionally large number of new people this year, and made lots of friends out of people whom I never thought I would ever be friends with. But of course, the year 2013 has also been a year of liking and trying out new makeup products, some not yet known by most of the world and some already very trusted by the blogging community. So I bring you all a list of my 2013 Top 10 beauty favorites!!! Before I begin, what are your beauty favorites? Please do tell me in the comments box!!! This goes without saying, you've all seen my blog posts on the swatches and reviews of the product, my tutorials (like this holiday tutorial here) and photobombing of my Pinterest account with this baby. And I've already made a fake palette warning post about it! This is the third installment to Urban Decay's strongest offering, their NAKED palettes. The 12 rose hued shades are just so lovely and to die for, and the formulation is spectacular. This is now my current standard for eyeshadow quality, and even the most posh brands have failed to even come close to Urban Decay's eyeshadow formulation. Like the NAKED 3 palette, this is also a great favorite as this has been with me for over two years and has been the most useful thing in my makeup drawer. It's got all the basic shades a girl could ask for in an eyeshadow palette, and though the formulation is still not at par with the NAKED 3 palette, its pigmentation is already close to perfect. This brush has changed my mind completely. I was actually planning to invest in an airbrush set for the end of 2013, but after buying this brush, I was completely swept off my feet! 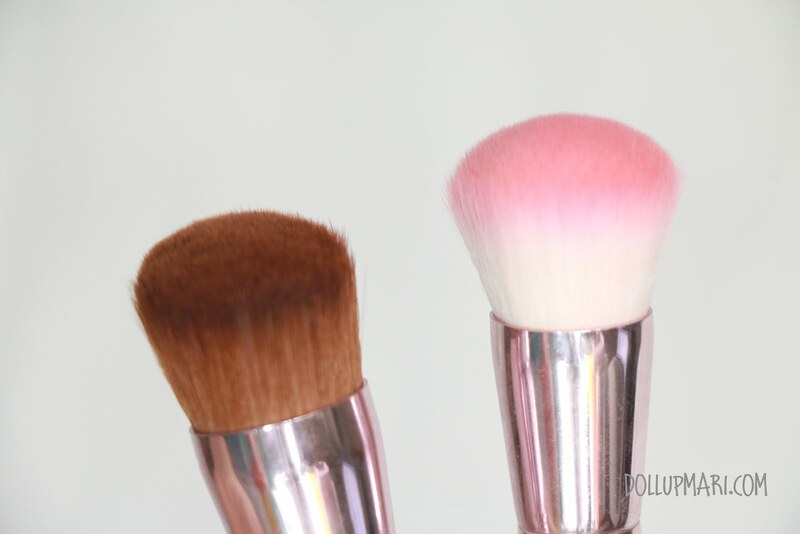 It can apply foundation and powder to make skin look like it was airbrushed. 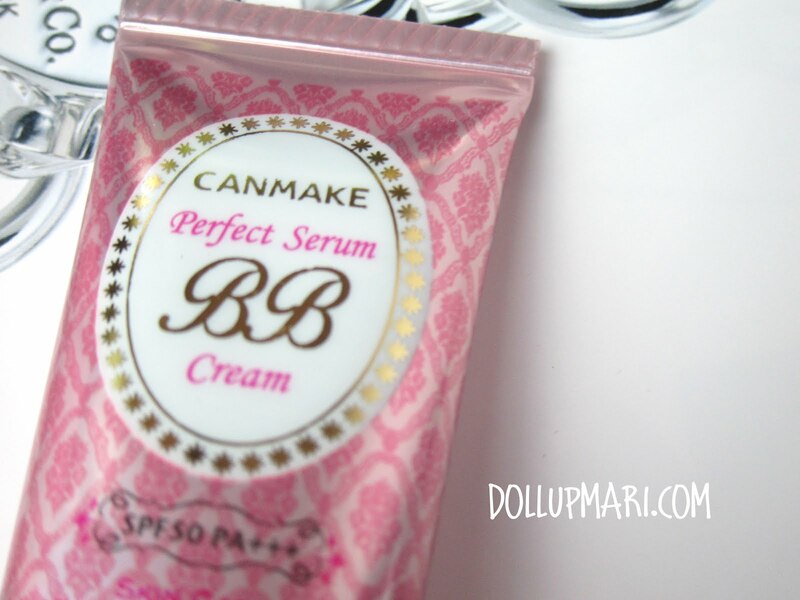 It's also good in blurring out pores and other unsightly things on the skin, making a flawless finish. And besides, it's only the Philippines and some other Asian regions still fixated on the novelty of airbrush makeup-- elsewhere, people are now developing ways to apply traditional foundation (which will guarantee longer, more waterproof and sweatproof wear) in a flawless way. This has been a favorite of mine for a long time, even waaaaaaay before I started blogging. 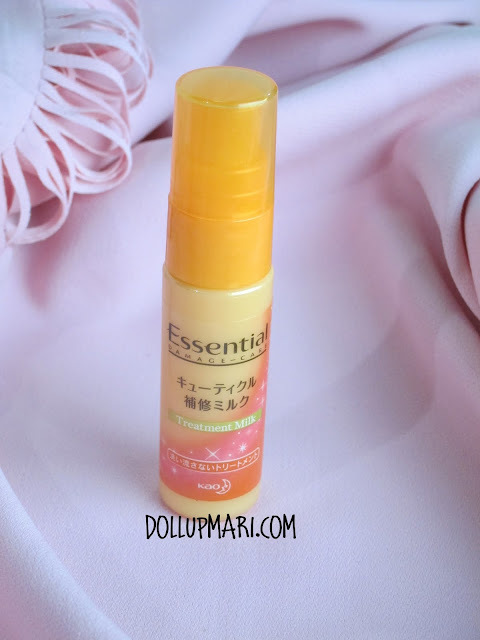 It makes my hair smooth, shiny, and bouncy amidst the Philippine heat. It doesn't make my hair oily, despite me having such an oily T-zone and scalp area. I can go 24 hours and my hair would just be mildly oily, which is not the case with other haircare brands wherein I would have to wash my hair almost every 12 hours for acceptable results. For 2013 though, the greatness of this product was magnified because I used this after using Sunsilk (which made my hair oily, greasy yet frizzy). This was a bandwagon kind of purchase, as I bought this out of wanting to find out why so many girls loved this product. I initially thought that it was just probably due to the time when it was revealed that this was Kim Kardashian's go-to product, but after trying this product, I now know what the hype is all about. 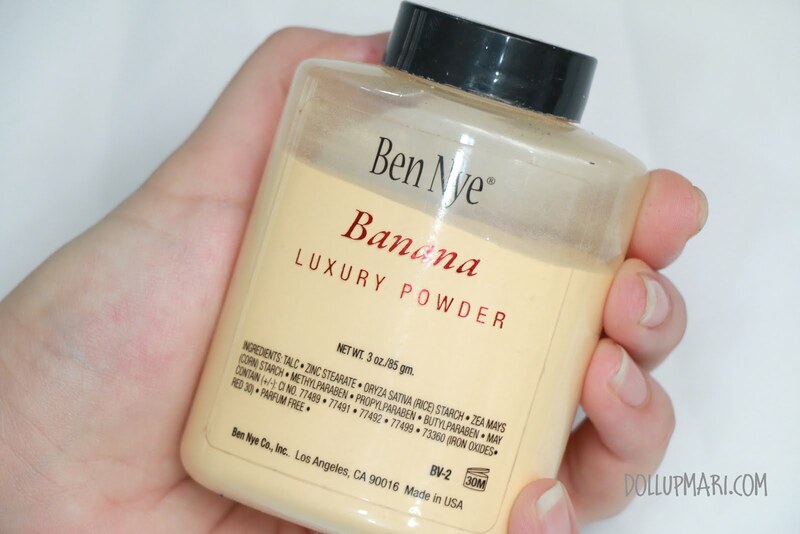 The powder stays on the whole day, fights oiliness, does not move, and gives skin a good coverage. Wow. 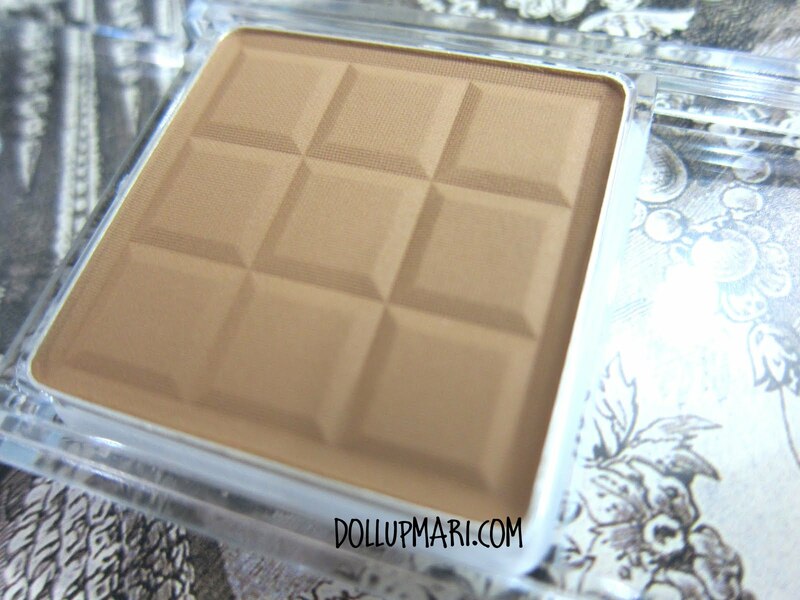 This has been a really useful powder because aside from giving a nice shine on the tearducts, it is also effective as a shimmery browbone highlight color and as a brightener for eyeshadows. 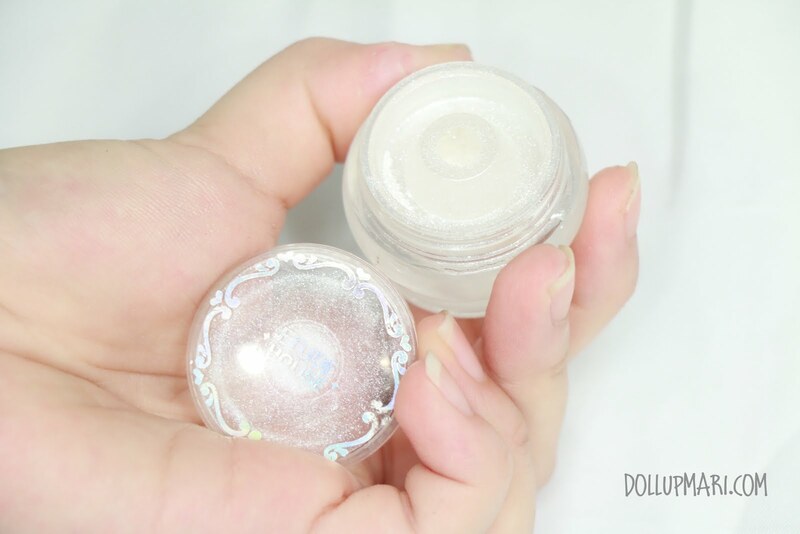 This is also a good value-for-money kind of product because you only need to use a really small fraction of the pot every time you do your makeup. This is most definitely a favorite that will last the test of time, novelty makeup, and everything else in between. If Audrey Hepburn would be transformed into a makeup product, she would most definitely be UDPP-- timeless, iconic, and applauded. Like have you seen the 5000+++ reviews of this product on Urban Decay's website alone? Crazy!!! And basically, that's it for my 2013 beauty favorites! What were your beauty favorites for 2013? Do share them in the comments box!